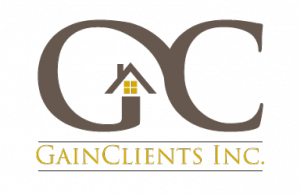 TUCSON, Ariz., May 23, 2017, GCLT, /PRNewswire/ — GainClients, Inc. (OTC: GCLT) (“GainClients” or the “Company”) is pleased to announce that it has developed a new service for real estate, lending, title and insurance professionals. Named the Daily Opportunity Service for its daily alerts, the product has been in the works for nearly two years, and the Company recently completed a 12-month beta test. 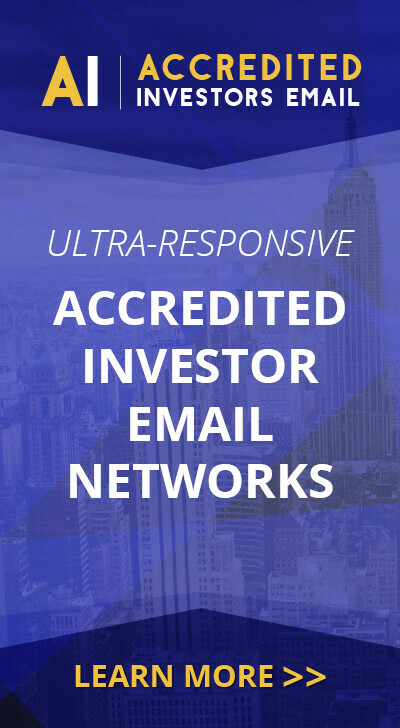 Much more than the average lead-generation service, the Daily Opportunity service keeps real estate related professionals in better contact with their existing and prior clients with automated alerts that are triggered by any buy/sell activity on the part of the prior client. The Company is confident the service will be well received considering it costs six times more to attract new clients than it does to retain existing ones. Similarly, the probability of selling to a new customer is between 5 and 20% when the probability of selling to an existing customer is between 60 and 70% according to the source: https://www.nchannel.com/blog/retail-data-ecommerce-statistics/). The Company is preparing to launch the Daily Opportunity Service in the Northwest U.S. and expects that it will attract lending and title organizations immediately and generate revenue quickly. Pricing for the service will be based on volume and will be announced at a later date. GainClients products, the GCard, the Daily Opportunity Service and GCHomesearch consist of custom-built data and marketing services designed specifically for the real estate industry. GainClients’ products and services offer mortgage and title organizations customized, real-time access to new home listings of prior, and new, customers. The company’s clients include real estate related organizations such as banks, credit unions, real estate and lender brokerages, title/escrow and insurance companies and individual real estate, mortgage, and title and escrow professionals. These organizations and professionals have no other options for obtaining buy/sell event alerts. Learn more at http://www.gainclients.com/index.html.